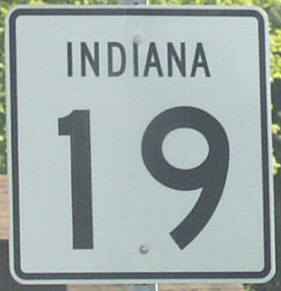 Indiana State Route 19 is a north-south highway. This runs through North Central Indiana. 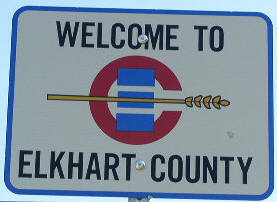 It starts at the Indiana/Michigan State Line and runs south to the Indianapolis Metro. Info on IN St Rt 19 is broken down by county below.